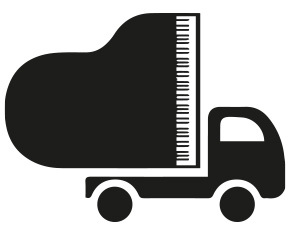 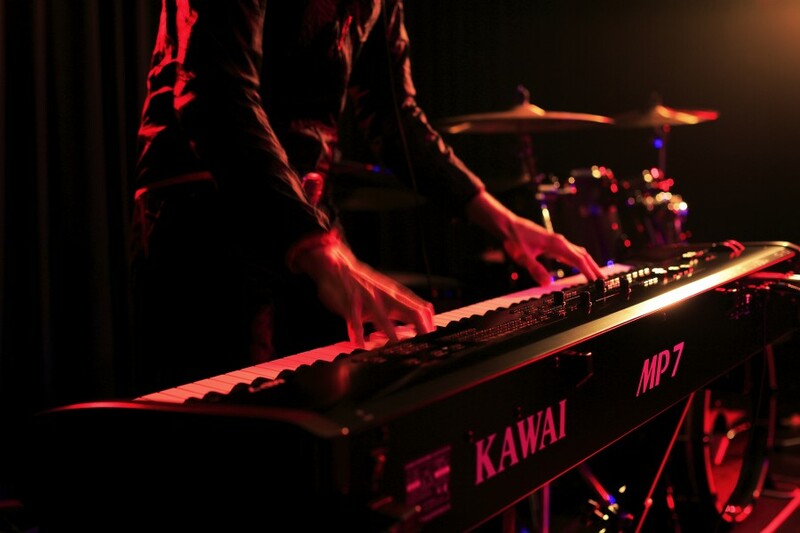 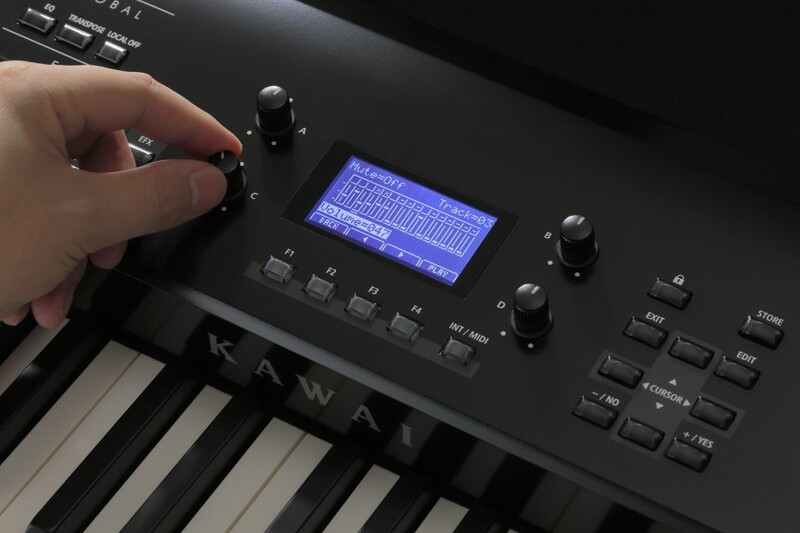 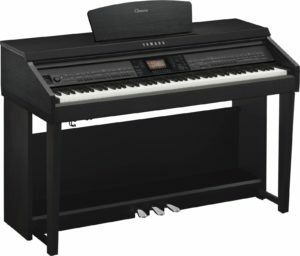 The Kawai MP7 stage piano is the ultimate stage piano for performing musicians. 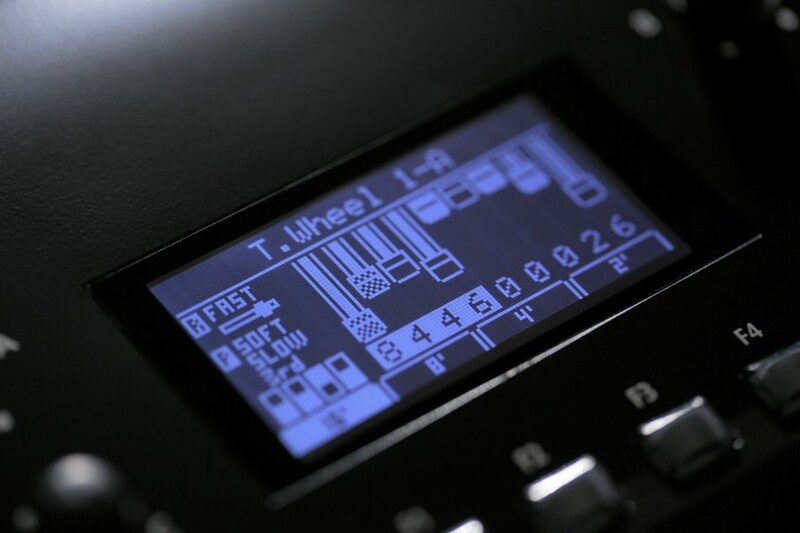 Featuring the same tone generator, DSP power, D/A converters, and 32 of the finest sounds from the MP11, the MP7 delivers the incredible sound quality of its bigger brother in a more compact, portable package. 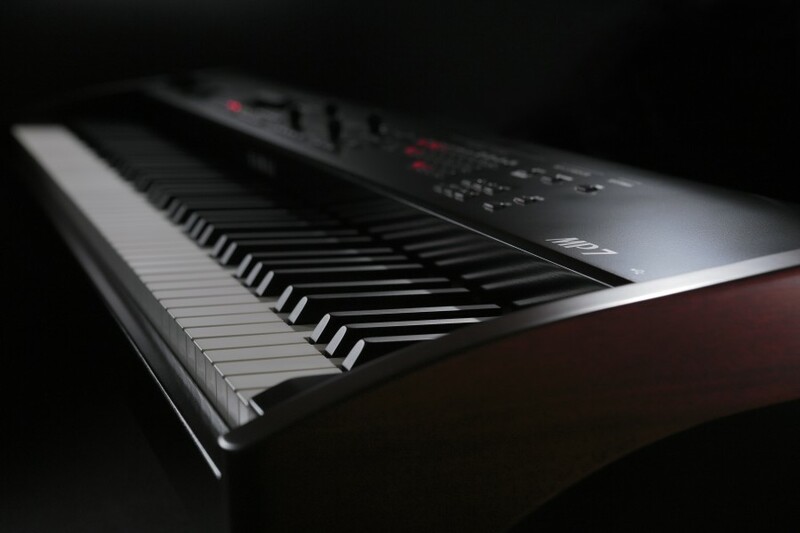 Its class-leading Responsive Hammer II keyboard action recreates the supreme touch of an acoustic grand piano, with triple-sensor key detection, let-off simulation, and Ivory Touch surfaces providing an incredibly realistic playing experience. 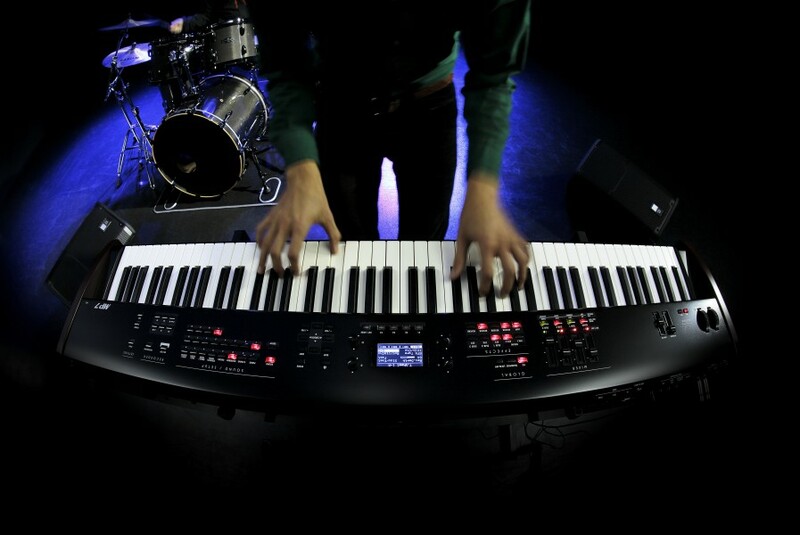 Brand new analogue-style effects and amp sims (again from the MP11), and a redeveloped virtual tonewheel organ mode are ideal for nailing vintage sounds, while 4-section internal and 4-zone MIDI master keyboard functionality underscores the MP7 as one of the most flexible stage pianos available today.